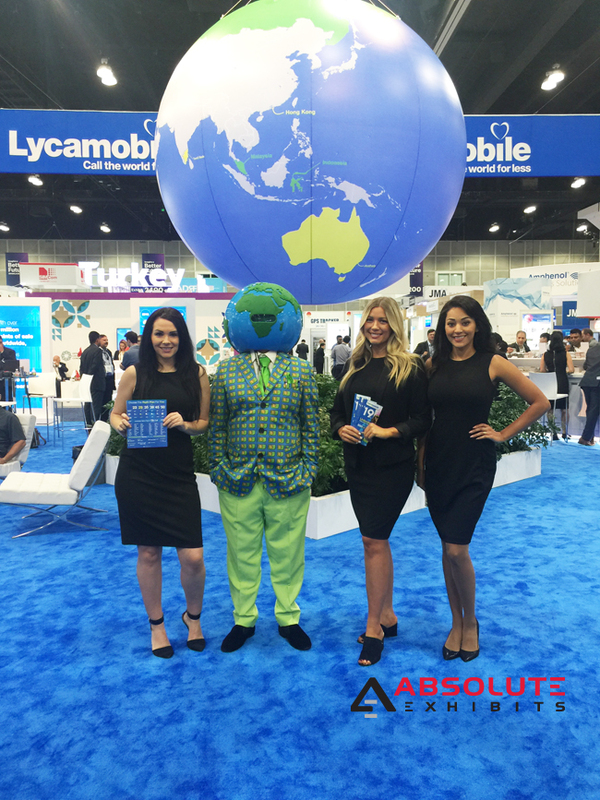 Improve Your Trade Show Exhibit Staff’s Performance | Absolute Exhibits, Inc. 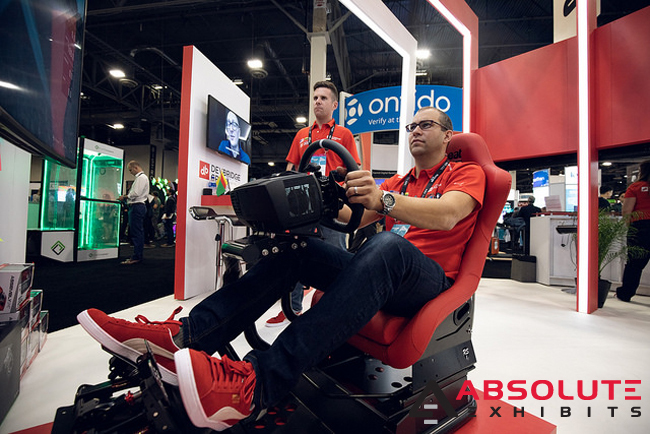 When brands exhibit at an industry show, trade show attendees often expect deeper knowledge of products, goods, or services. This is why your trade show exhibit staff needs to be intimately knowledgeable about your brand’s products or goods and services. Someone needs to be able to explain in great detail what a product does, or how the services work. This is why many times brands bring their sales staff and marketing team to staff their trade show exhibit. These are the two teams that can speak about a product, good or service intelligently and in a way that people can understand. Many exhibitors hire professional trade show exhibit staff so they’re sure to obtain people who are outgoing and gregarious. The days of the air head booth babes is over. Today’s booth babes really are professional trade show exhibit staff. Their pedigrees include college educations, multiple languages, and more. 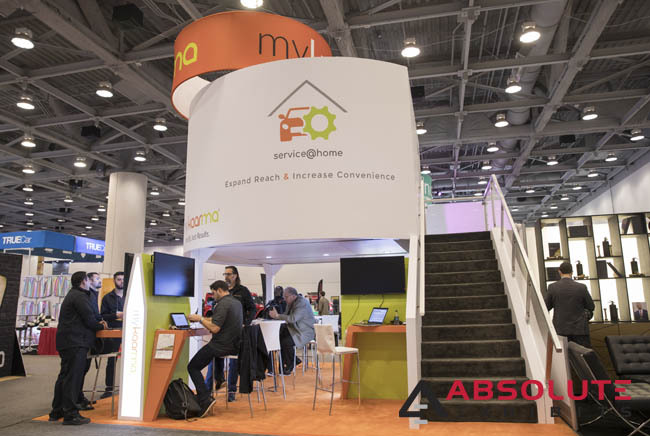 When a brand hires a professional trade show exhibit staffer, these professionals start brushing up on any and all product information they can obtain in order to be the whole package. Their outgoing demeanor may draw a prospect in, but innate product knowledge will keep that prospect there longer. Whether you take your own team or hire outside professionals, it’s important that a brand trains everyone. How will you approach people? What is the goal? How do you qualify a lead? What kinds of appointments and conversations are the most desired? What does success look like? These questions should be answered and communicated to the trade show exhibit staff so everyone is on the same page and has the same messaging. That way when people enter the exhibit, they have a positive experience. 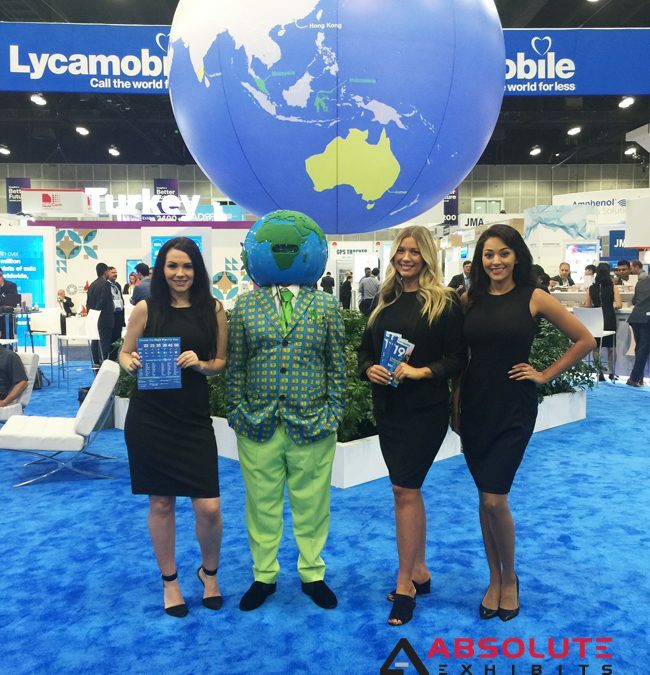 Getting a trade show right is as much about the trade show exhibit as it is about the staff you bring. The wrong people can deliver the wrong messaging, lose opportunities, or ignore people and create a negative brand image. Start off on the right foot with the right people and the right training.